Durable and strong, laminate flooring is a great option for a long lasting and beautiful look. Laminate flooring comes in an array of colors and styles to give you a custom look. 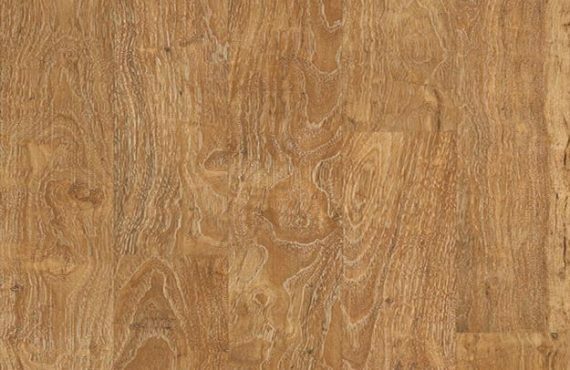 Whether your style is contemporary, traditional or rustic, laminate flooring from Stone Mountain Carpet is a very durable, scratch-resistant option. If you tend to be hard on your floors, laminate flooring is the way to go.